The Department of Defense (DOD) is the single largest consumer of energy in the federal government, spending billions of dollars annually on petroleum fuels to support military operations. One of DOD’s strategic operational energy goals is to expand its energy supply options. Investing in alternative fuels—liquid fuels, derived from non-petroleum feedstocks, whose use does not necessitate any modifications to platforms and equipment—represents one means of potentially achieving this goal. 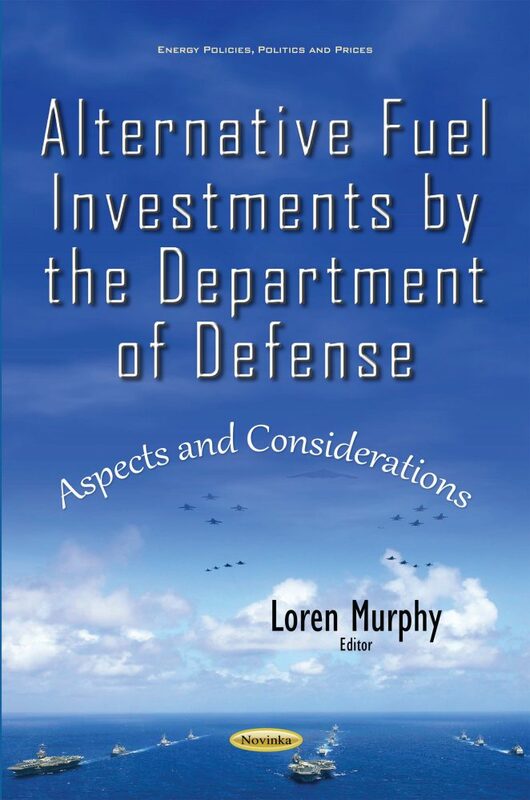 This book reviews the extent to which DOD has purchased alternative fuels, and has demonstrated these fuels can meet its safety, performance, and reliability standards; has a process for purchasing alternative fuels for military operations that takes into consideration any cost differences between alternative and conventional fuels; and has used the DPA authorities to promote the development of a domestic biofuel industry.